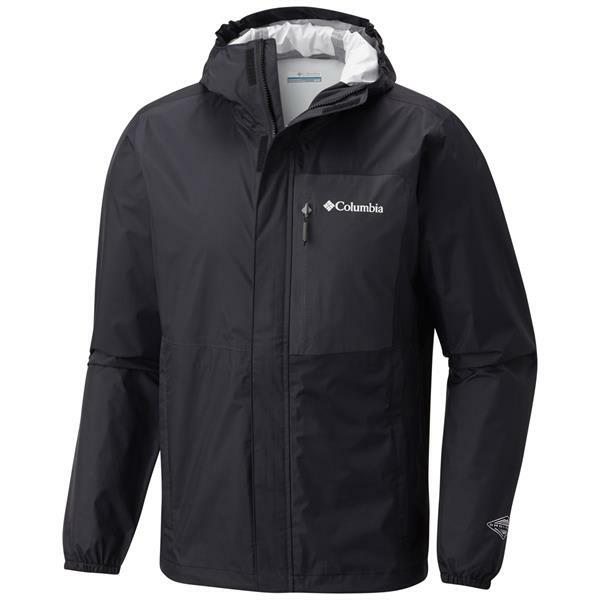 Stay dry when you're at the summit with the Columbia Summit Sleeker Shell Jacket. 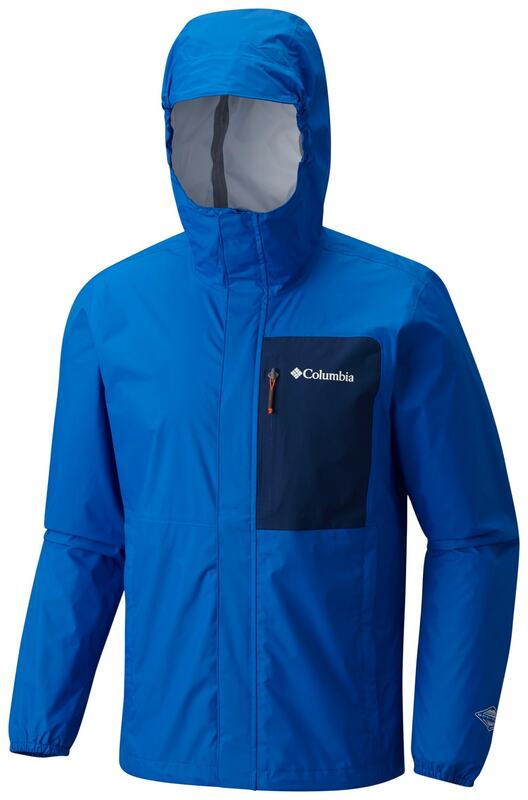 Whether you're on a day hike or overnight excursion in the outdoors, this waterproof-breathable, fully seam-sealed jacket will keep you protected from the elements. 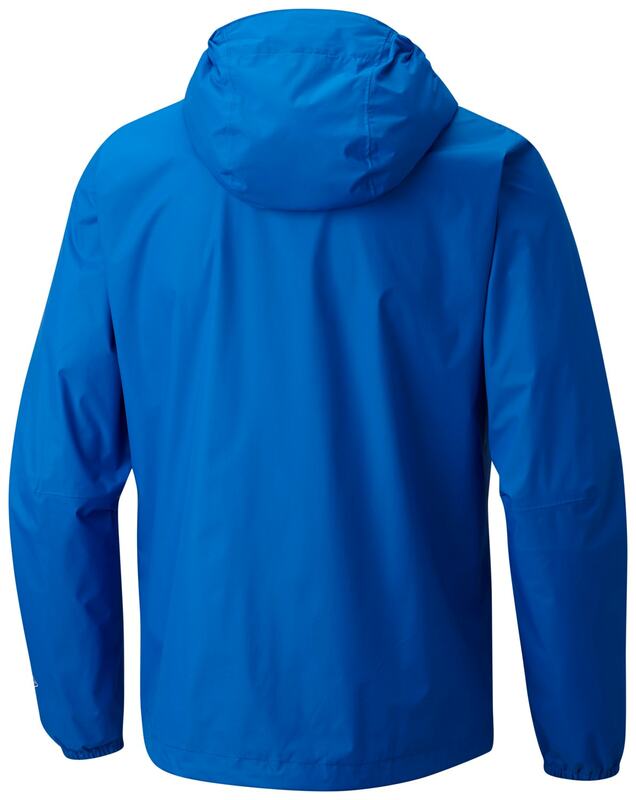 With a 100% ripstop nylon shell and fine mesh lining, you'll be comfortable inside and out while features like a color-blocked Light Rail zippered chest pocket, vented hand pockets, elastic cuffs and adjustable drop tail hem will help you adapt to whatever the day brings. how warm is this in 45to 55 day? 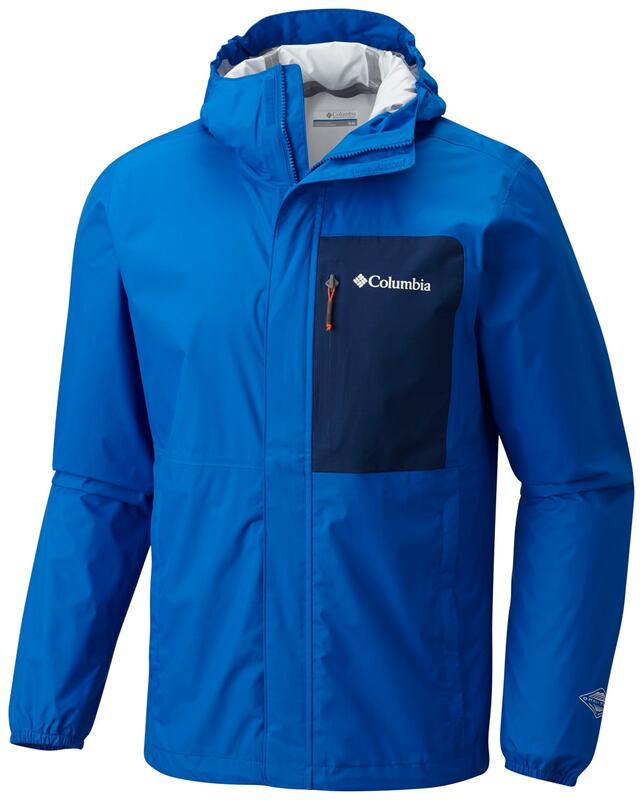 BEST ANSWER: By itself, the Columbia Summit Sleeker Shell Jacket will be cold in 45to 55 degree temps because, as it's categorized, it's a shell jacket.